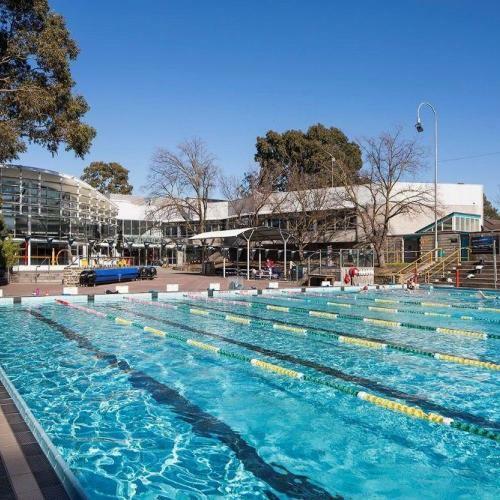 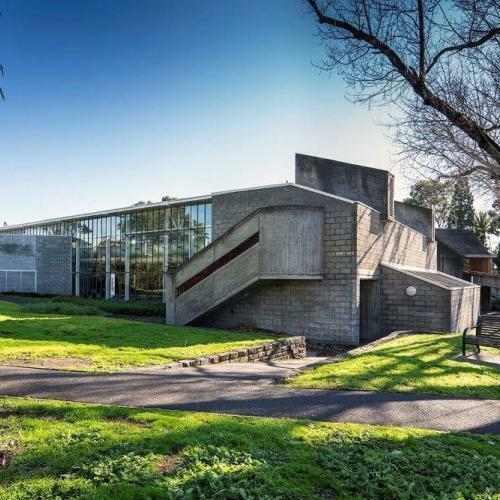 Named in honour of the former Australian Prime Minister, the Harold Holt Swim Centre in Melbourne’s eastern suburb of Glen Iris attracts over 400,000 visitors annually. 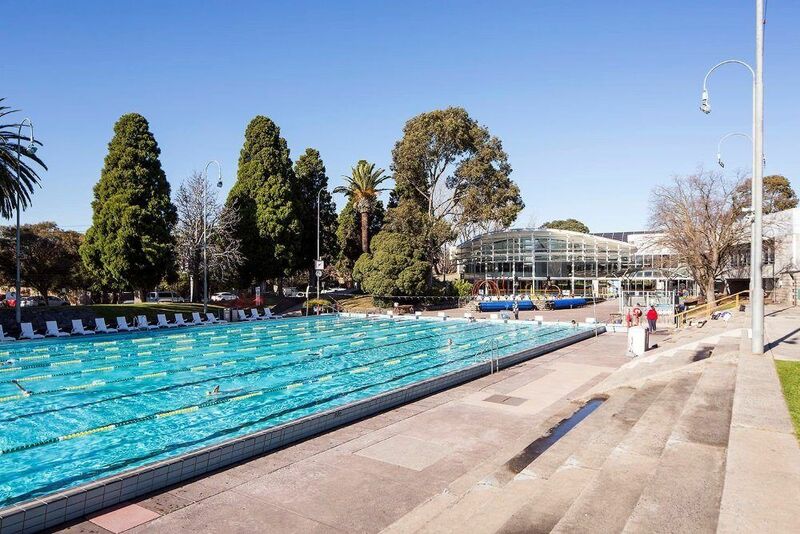 Since the centre’s redevelopment in 2011, its operators have sought to reduce energy consumption through the upgrade of ageing mechanical services infrastructure. 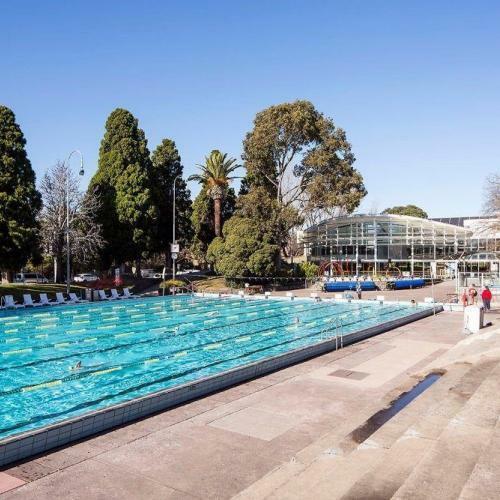 In mid-2014, Automatic Heating was asked to provide a turnkey solution for the replacement of the centre’s aging boilers. 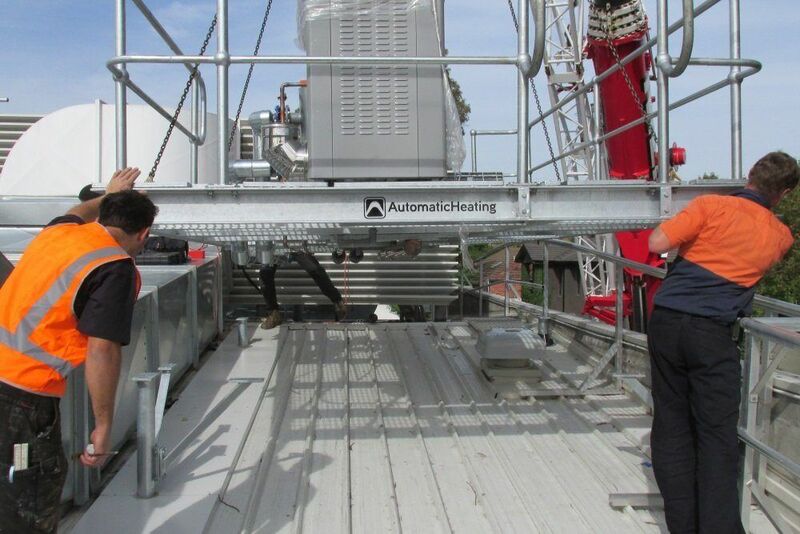 Automatic Heating recommended a prefabricated solution due to the relocation of the plant to the rooftop. 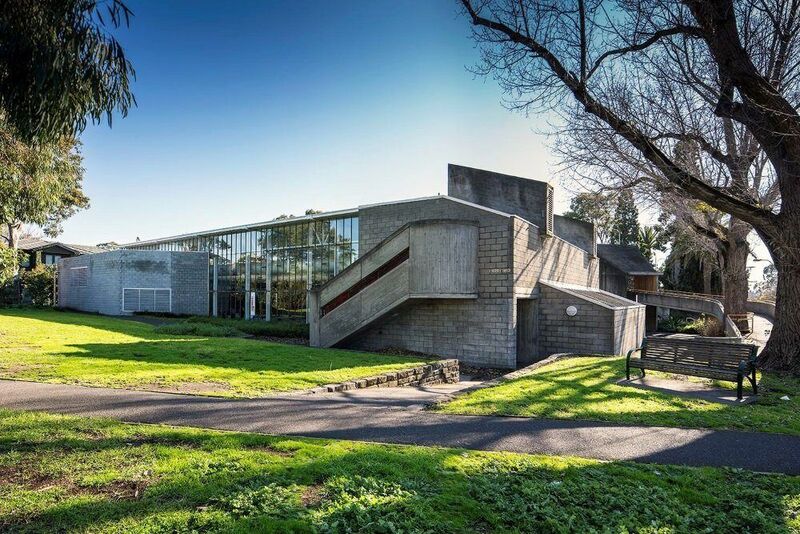 This enabled Automatic Heating to upgrade the centre’s ageing water heaters using the existing penetrations and comply with the heritage aspects of the building’s renowned “brutalist” architecture. 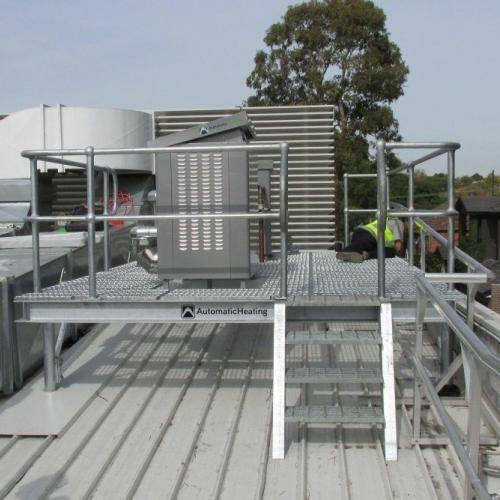 A platform and skid frames were designed and built at Automatic Heating’s facility in Epping to suit the footprint available on the swim centre’s rooftop. 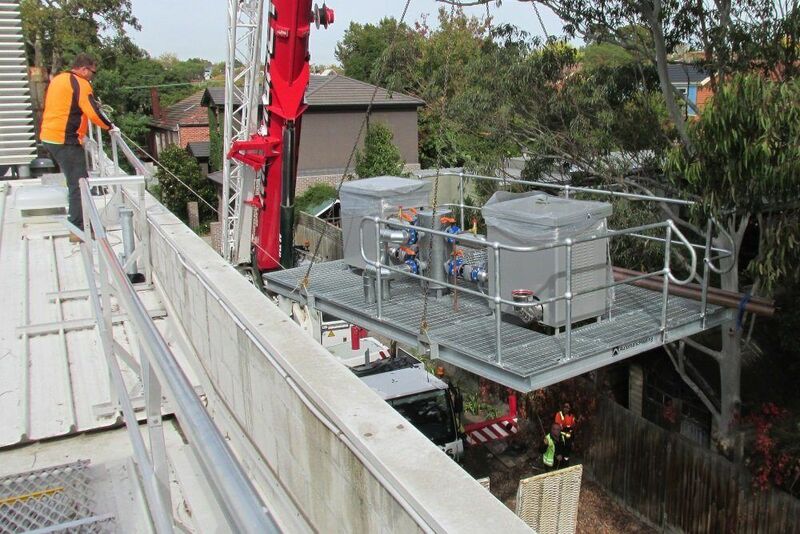 The pre-fabricated platform was then transported to the swimming centre and lifted into place. 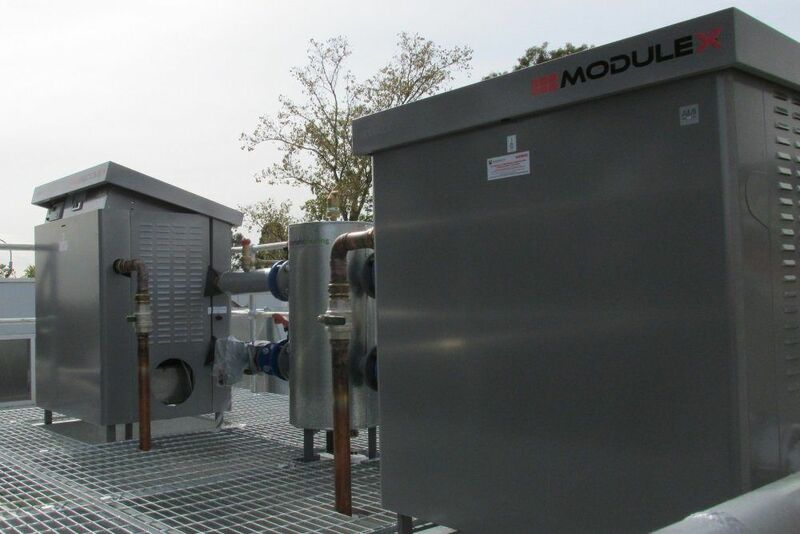 The plant features two Modulex condensing water heaters, along with supporting variable speed pumps and ancillary equipment and pipework. 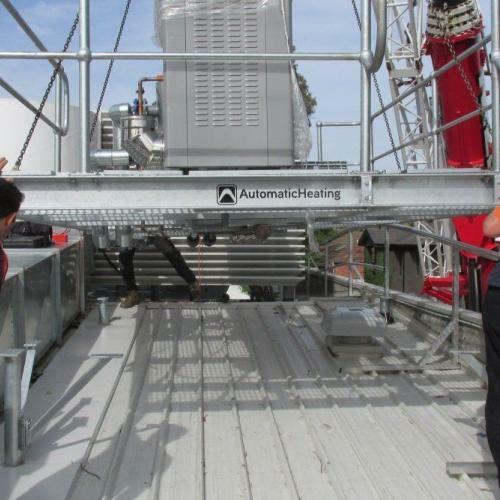 By prefabricating and transporting the plant to site, onsite constructions risks were reduced, and greater accuracy of assembly achieved. 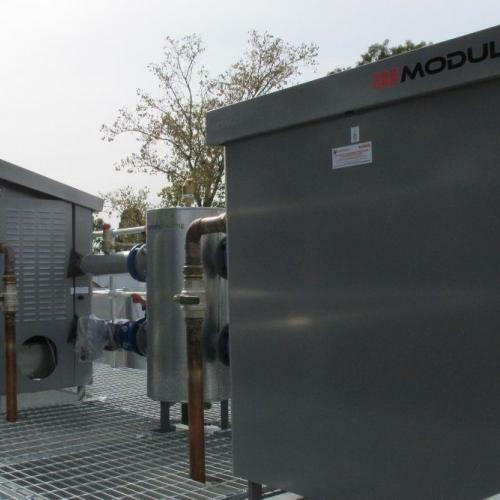 Prefabrication also meant the system could be fully tested and pre-commissioned prior to delivery. 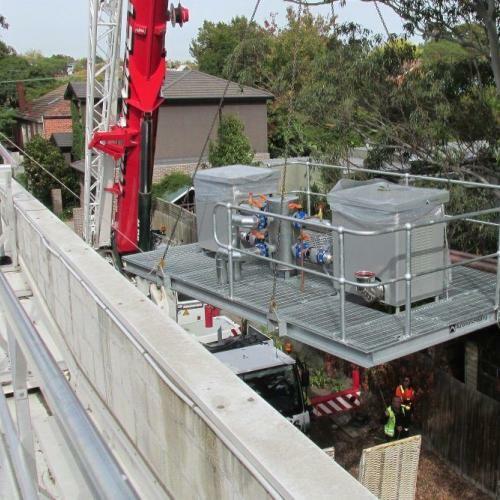 The platform was lifted into place and made operational within a matter of hours, reducing downtime and the impact on the centre’s operations. 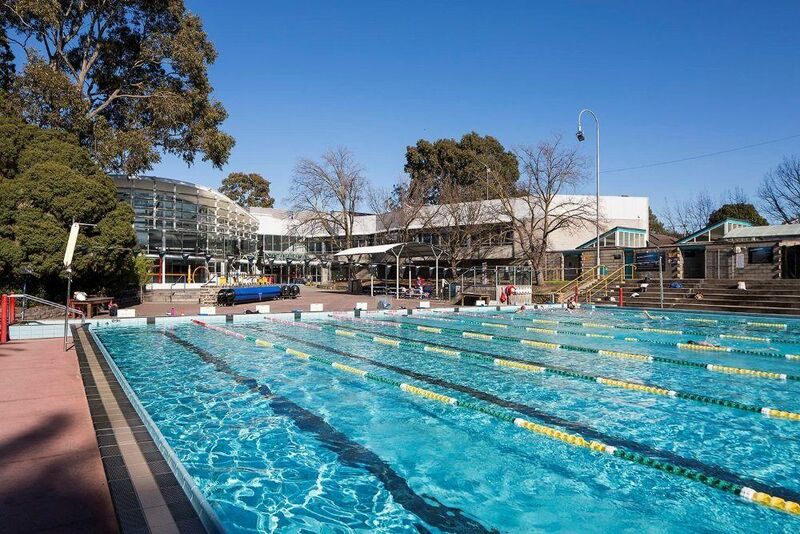 Today, the two gas-fired Modulex condensing water heaters deliver energy savings of 30 to 40 per cent over conventional systems, thereby reducing Harold Holt Swim Centre’s annual gas bills significantly. 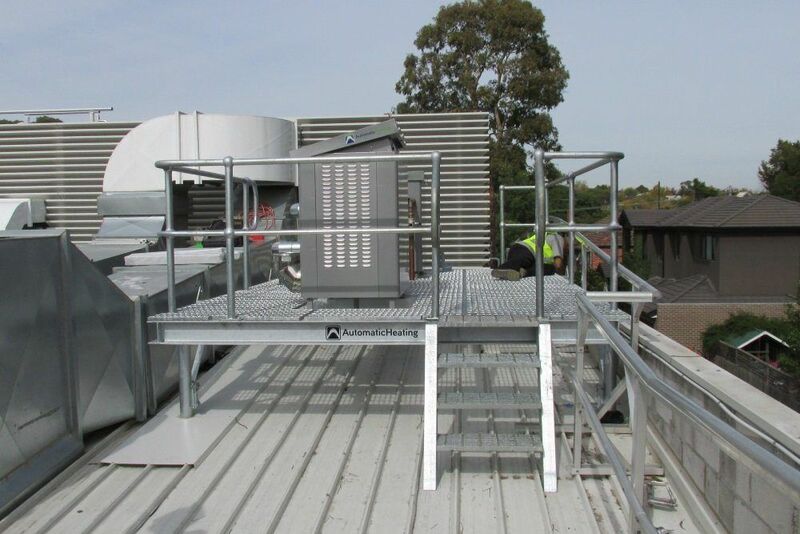 Visit our Prefabricated Plant Rooms and Platforms article for more information on prefabricated HVAC solutions. 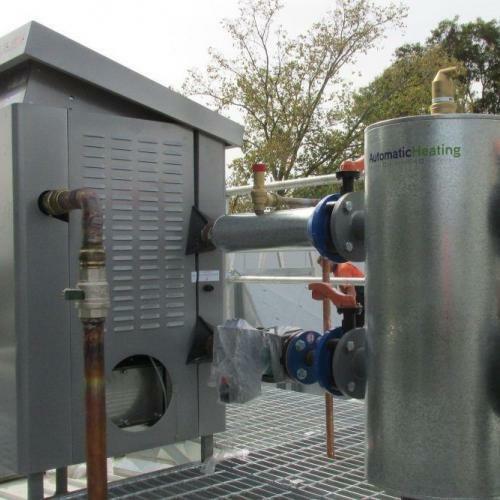 This provides significant energy savings, particularly for part load or low load requirements. 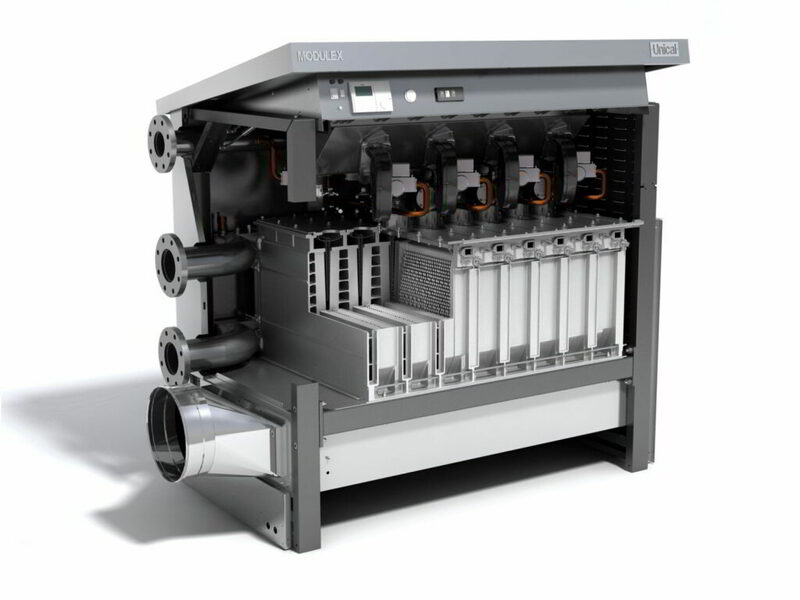 It also stops boiler cycling and contributes to its very quiet operation. 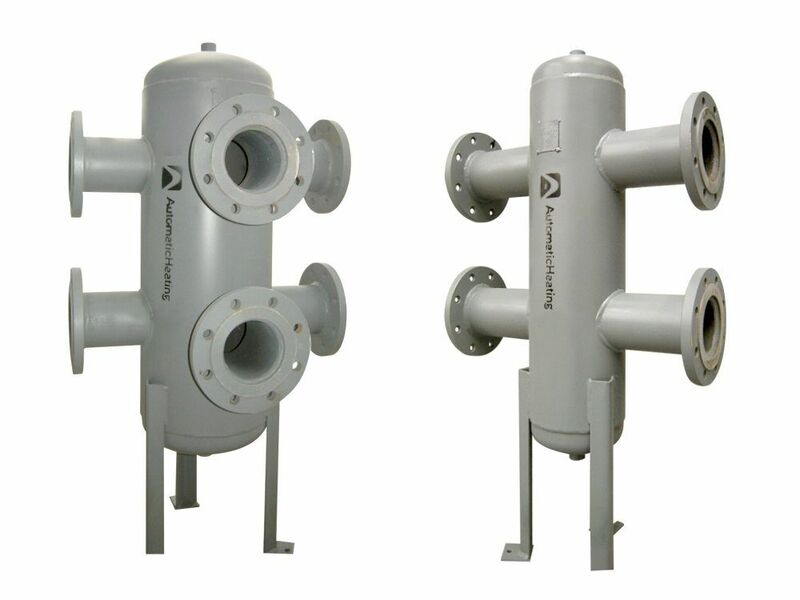 Allows the boiler to operate at a constant 20°ΔT – maintaining the boiler at the most efficient duty point. 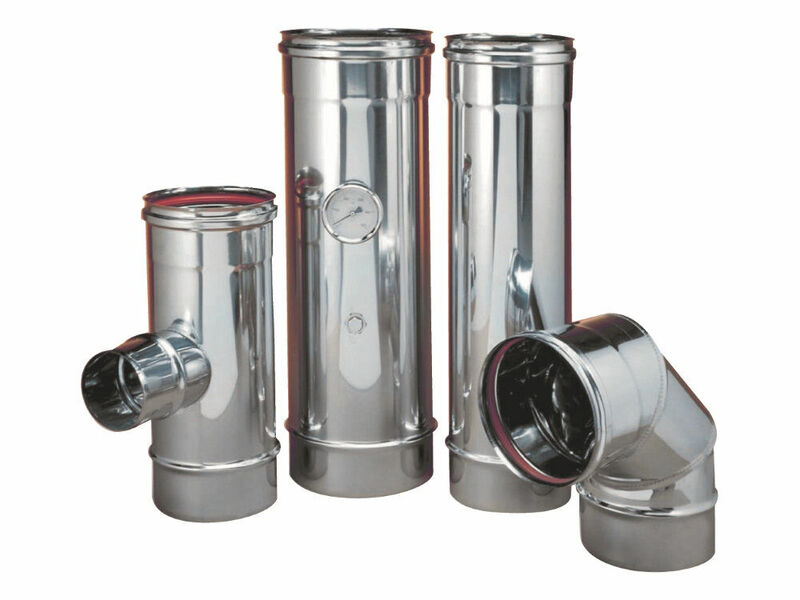 This makes it easy to install in plant rooms where floor space is at a premium. 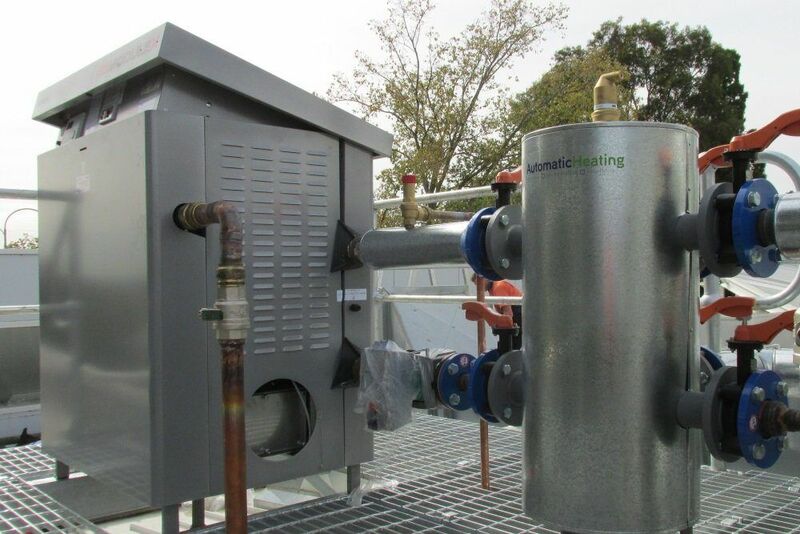 If one burner requires maintenance, the other burners can continue to operate, providing built-in redundancy.